In September new London publisher Visual Editions launched with their first book, a re-imagining of the literary classic Tristram Shandy. This month, they have done it again! Their second book, Tree of Codes, it was published in November 15th 2010. 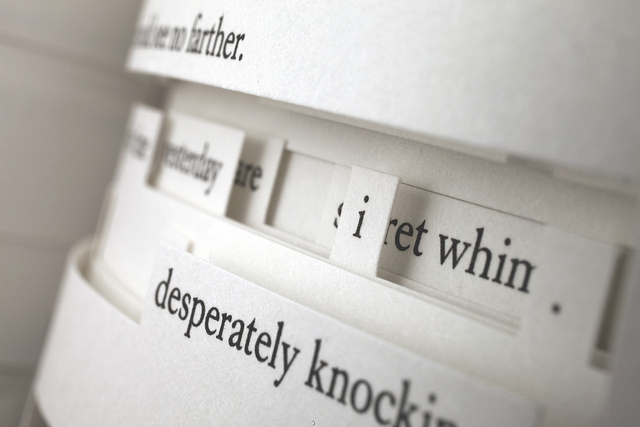 With a different die-cut on every page, Tree of Codes explores previously unchartered literary territory. 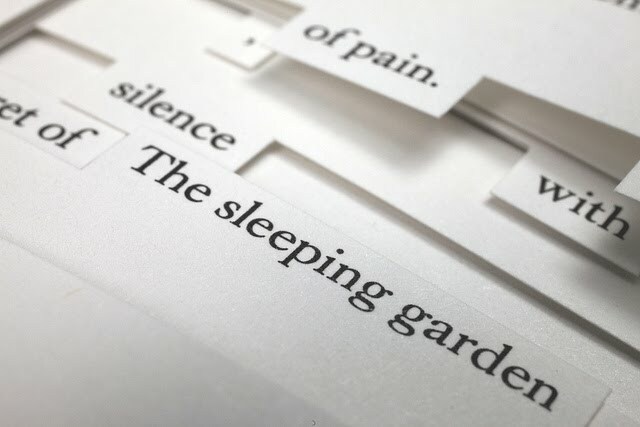 Initially deemed impossible to make, the book is a production first – as much a sculptural object as it is a work of masterful storytelling. 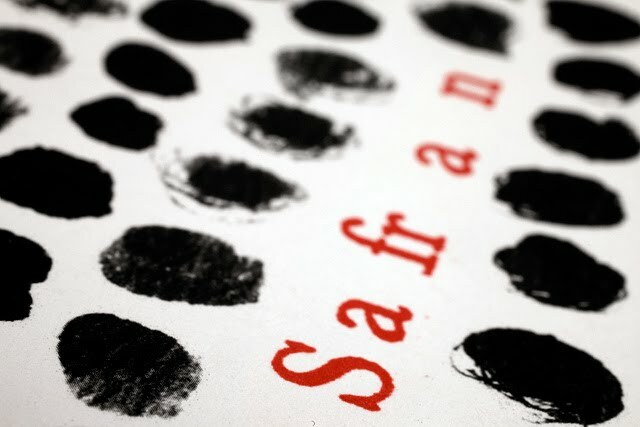 Tree of Codes is a new story by American bestselling author Jonathan Safran Foer, and is quite literally cut from the pages of Safran Foer’s favourite book, The Street of Crododiles by Bruno Schulz. Visual Editions founders, Anna Gerber and Britt Iversen have put a short teaser film together too, capturing some public’s reactions to Tree of Codes too. Brilliant!